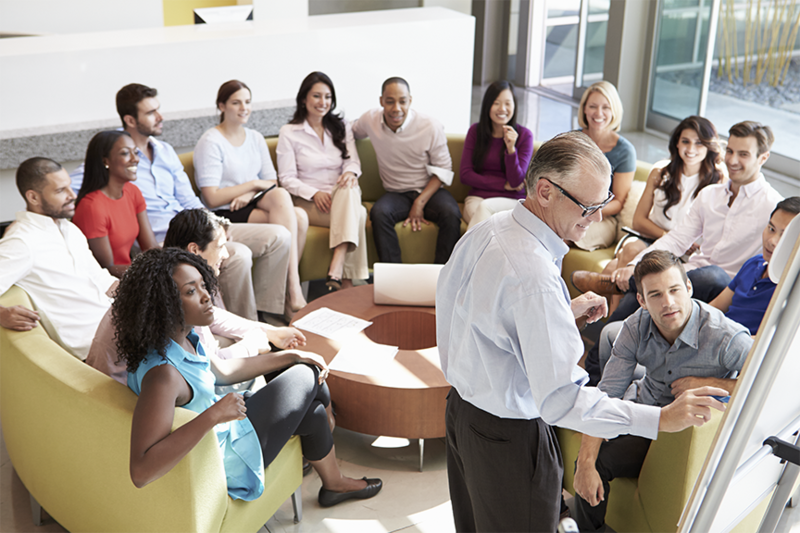 Helping your team connect to abstract concepts can be a challenging task. From sharing the organization's vision, to describing the organization's cultures, values and beliefs, stories can bring these to life. For the listener to really be “in the moment” with the characters of the story, you have to share enough detail for them to see, feel, hear, smell, or touch what is going on. The trick is to not share too many details that don’t have relevance to the point or moral of the story. Twists in the story, referencing an earlier detail, leave some stones unturned until the right moment all help keep the listener engaged. Sometimes when sharing, we feel the need to tell the listener everything. Instead, try posing questions that put the listener in the moment. Letting them suss out some of the conclusion or the impact of the characters creates a stronger connection to the listener and the story. Most importantly, telling a story about you or a “friend” is only going to work if it's authentic. Sharing a story offers a rare opportunity to personally connect with people by sharing something that you or someone you know went through. This includes actions, reactions, feelings and the aftermath/consequence. When difficult conversations arise, or abstract concepts need to be translated, the clearest way to deliver that message is through a real-life example. This not only conveys the point, but also shares that whatever is being discussed, is not the only time it has happened in history. Others have survived, figured a way and made it through. To become a more successful communicator, tell a story. If you or your team could use some help advancing communication styles, ECC can help. Give us a call at +1.847.920.0190.